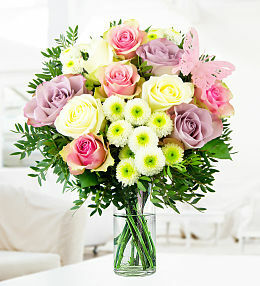 Flowers are the perfect way to send a lucky charm for those embarking on an important interview, an audition, a test or any other special milestone. 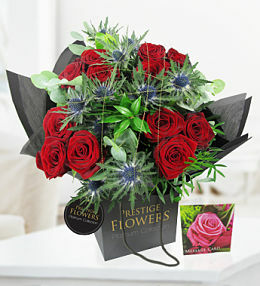 Send your best wishes with one of our beautiful bouquets - from rose and lilies to germinis and carnations, there is something to suit any taste. 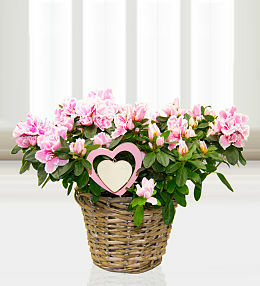 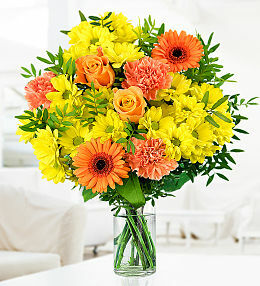 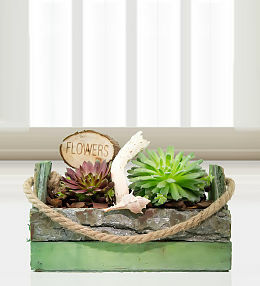 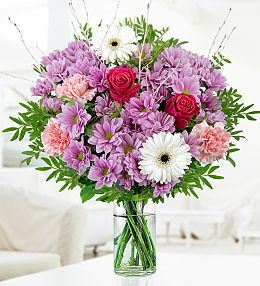 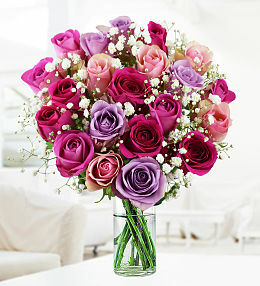 The gesture of flowers can help calm nerves and send a burst of positive energy to your loved one or friend. 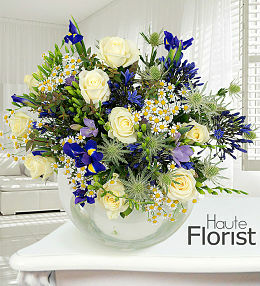 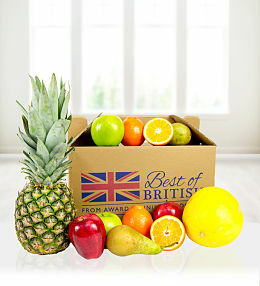 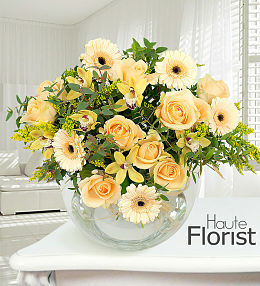 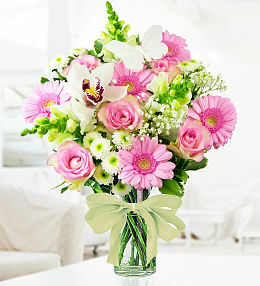 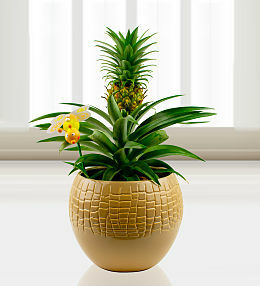 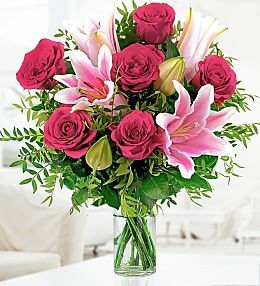 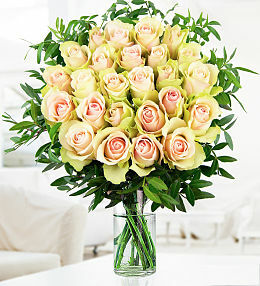 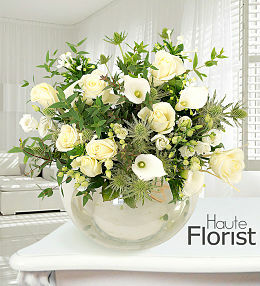 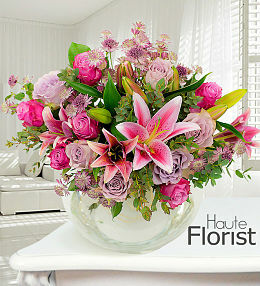 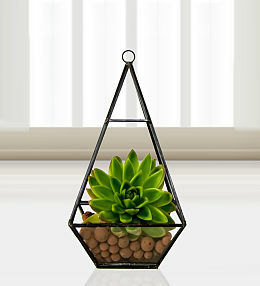 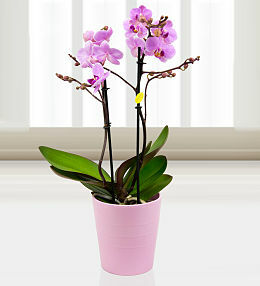 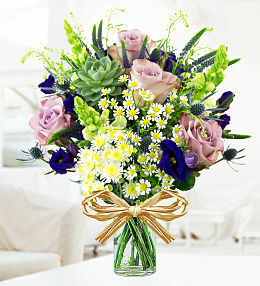 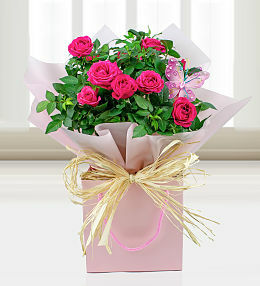 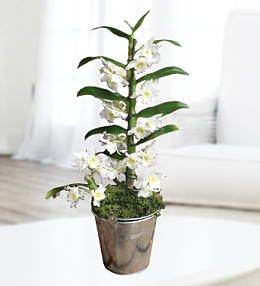 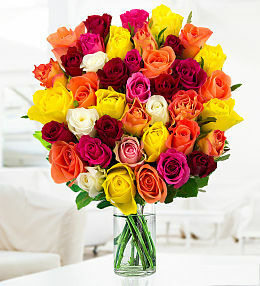 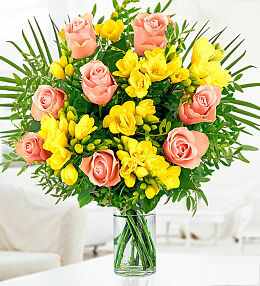 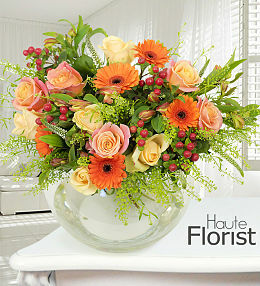 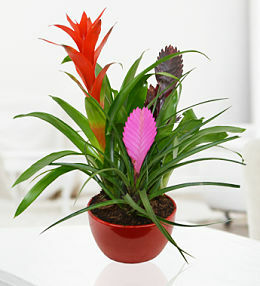 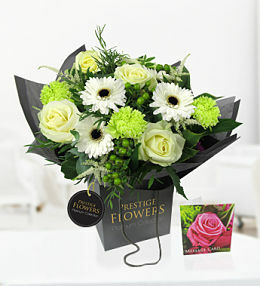 Send good luck flowers next day when you place your order before 9pm. 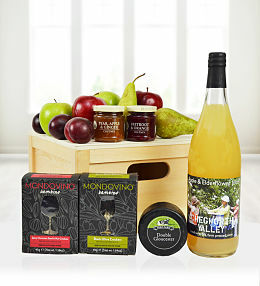 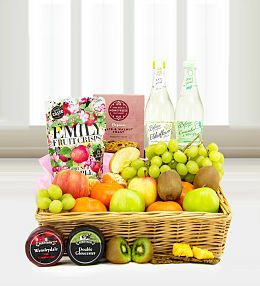 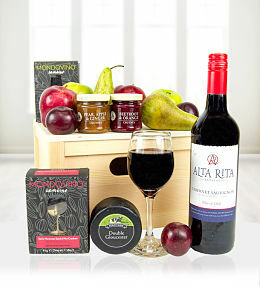 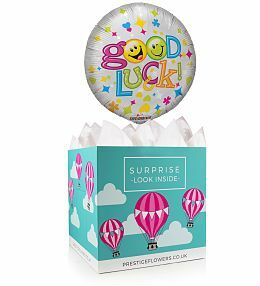 Why not add a little something extra, from wine and balloons to chocolates and cuddly bears, they&apos;re the perfect way to complete your good luck gift. 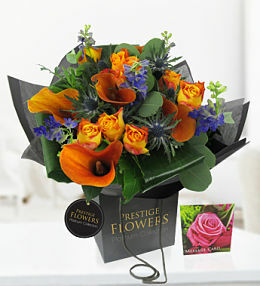 Flowers are the perfect way to say &apos;Good Luck&apos;. 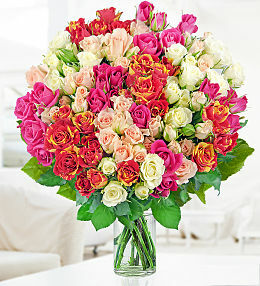 Whether it&apos;s for a driving test, an exciting audition, an important interview, or any other milestone, send your best wishes with our Rose and Lily bouquet. 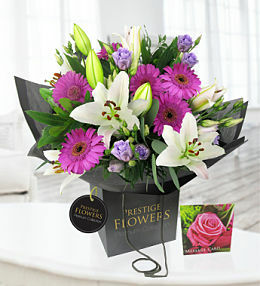 There are many reasons why you may want to wish a family member or friend &apos;good luck&apos; and a bouquet of flowers are a great way to do so. 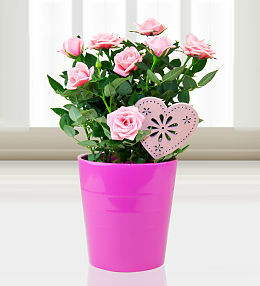 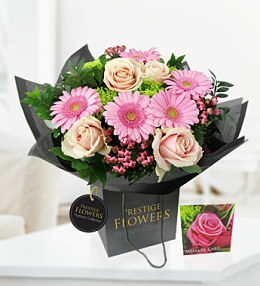 Why not spread a bundle of happiness and lift their spirits with their favourite flowers? 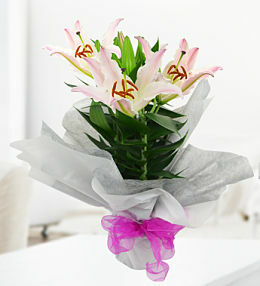 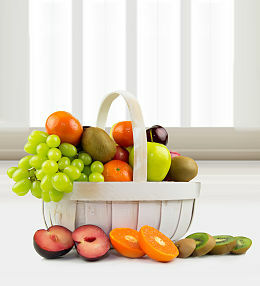 Many of bouquets come with free chocolates, the perfect final touch to your good luck gift.